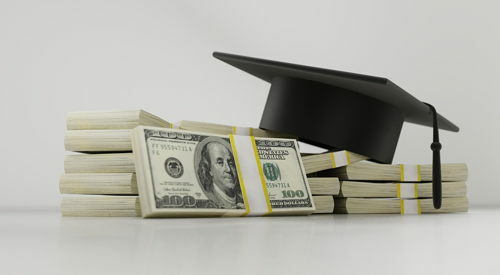 Need help filling out the FAFSA or applying for 21st Century Scholars? Click here to see how we can help. 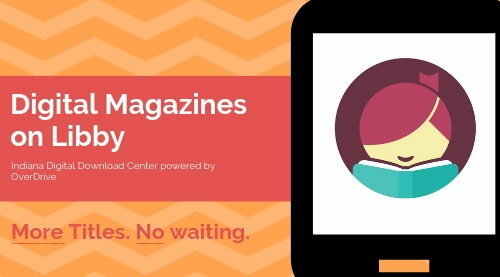 We're saying goodbye to Flipster magazines, but you won't miss a single issue with digital magazines available on Libby, powered by OverDrive. Magazines are always available. Get the app in your app store. 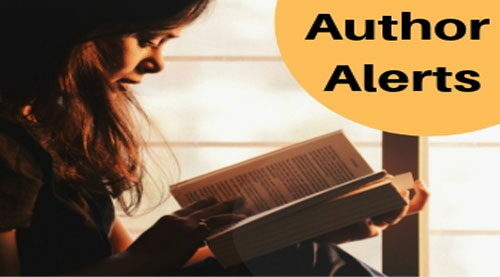 Sign up for Author Alerts to be notified whenever we add titles by your favorite authors. Alerts will come to your e-mail inbox. 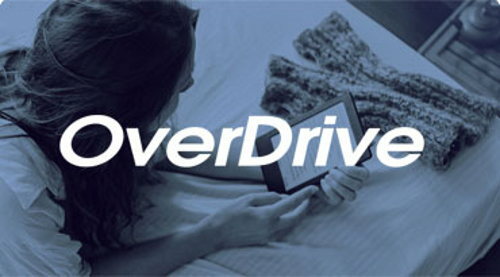 You can find, borrow, enjoy, and return eBooks, audiobooks, videos, and magazines on a variety of compatible tablets, phones, and computers, all for free with your library card. 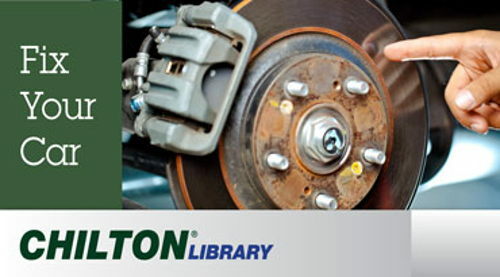 Find do-it-yourself auto repair and maintenance information on most major domestic and imported vehicles. Access is free with your library card. Borrow free movies and TV shows, music, comics, eBooks, and audiobooks with your library card--no waiting!